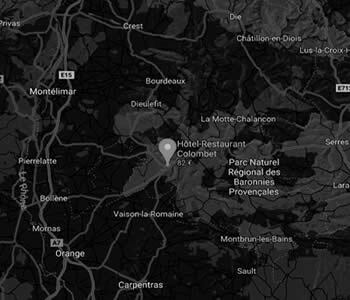 The Hotel Restaurant Colombet, in the heart of the town of Nyons, exemplies the Provençal culture. 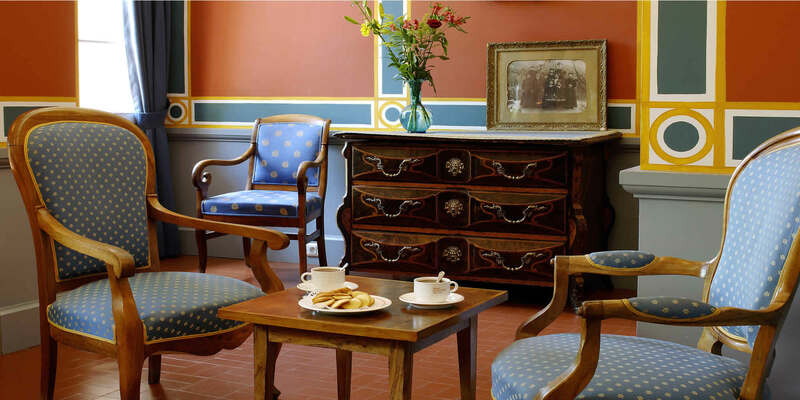 Thus hidden behind plane trees on the main square, this 19th century building conceals the pleasures of a delightful stay. 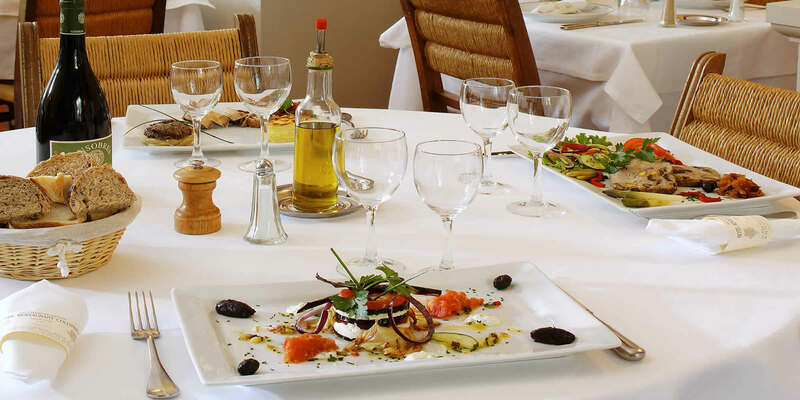 An extensive shady terrace, spacious guest rooms, elegant lounges, a peaceful dining patio and a restaurant whose cuisine reflects the flavours of Provence. 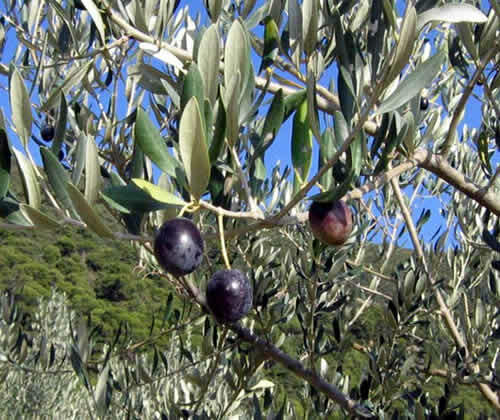 Discover the charms of the region, the sweetness of spring, the wonderful colors of autumn and the sunshine of summer : visit the olive oil mills (active from December to February), or drive along the Wine Route (winetasting and vineyards), and the Fragrance Route (the natural perfumes of Provence), or enjoy the truffle season (from November to March). Around Nyons, day trips are possible. 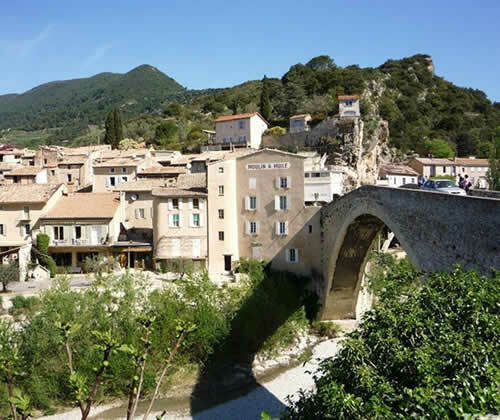 In the villages and nearby towns, you will discover highly reputed places : Vaison la Romaine, Orange Roman city, Grignan and its castle, Avignon, Carpentras, and the famous Mont Ventoux. The ADEME (the French Agency for the Environment and Energy Management) and the Rhone-Alps Region funded the installation of a solar hot water heater in our hotel. Thanks to their funding, we can continue to offer you an excellent level of comfort while respecting the environment and protecting future generations by limiting our CO2 emissions.